Sunny Isles Beach is a city located on a barrier island in northeast Miami-Dade County, Florida, United States. 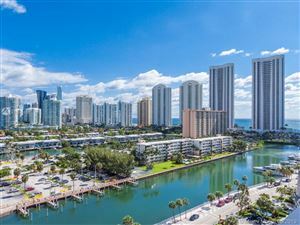 The City is bounded by the Atlantic Ocean on the east and theIntracoastal Waterway on the west. The population is 20,832. Sunny Isles Beach is nicknamed “Little Moscow” due to its large and growing Russian population. 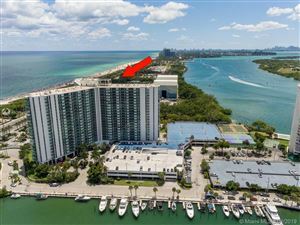 It is a growing resort area and developers such as Michael Dezer have invested heavily in construction of high-rise hotels and condominiums while licensing the Donald Trump name for some of the buildings for promotional purposes. Sunny Isles Beach has a central location, minutes from Bal Harbour to the south, and Aventura to the north and west. Sunny Isles Beach was also the 2008 site of MTV‘s annual “Spring Break” celebration, with headquarters at the local Newport Beachside Resort.